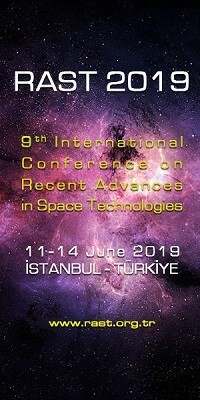 Space Tech 2010 - Space Technology Symposium | Space Agenda, The space related events calendar! STFC Innovations Club and European Space Agency (ESA) Technology transfer Programme celebrate UK achievements in advanced technologies including space and their applications to other sectors. 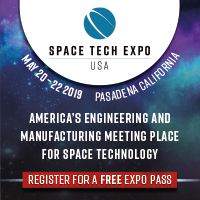 If you are an industry, military, or government representative looking for high technological solutions then don’t miss this special chance to explore the opportunities at this event. The programme includes technical presentations from leading technologists in industry and academia, which will be supported by an exhibition featuring the majority of UK space players from both academia and industry. In today’s challenging business environment these exciting advanced technologies could give your company the competitive edge that it needs. Space research, has focussed on developing and perfecting technologies and processes to unprecedented levels such that they can be transferred or spun-off to new and often highly beneficial applications back down on Earth – particularly those which improve everyday life. The range of these applications is enormous and organisations have established special programmes to facilitate such technology transfer and commercialisation. In the case of the European Space Agency, technologies originally developed for space activities are transferred or spun-off to terrestrial applications through its Technology Transfer Programme. Today, this expertise is improving our daily lives by providing a wealth of innovative solutions for products and services on Earth. 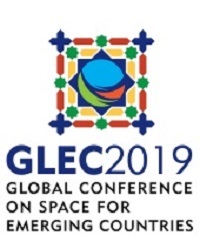 Groundbreaking European space technologies are becoming increasingly available for development and licensing to the non-space industry through the process of technology transfer. 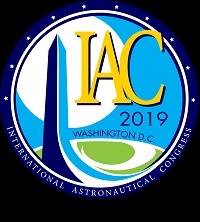 This event offer a unique opportunity for commercial companies to exploit technologies developed for space and last year a similar showcase attracted 200 delegates and 40 exhibitors.